Diane Schnell from the New Hope YMCA accepted a $1,000 check from treasurer Bryan Palmer in support of their Funding the Future event. The event raised $20,800 which will fund 100 full scholarships to YMCA summer camps. 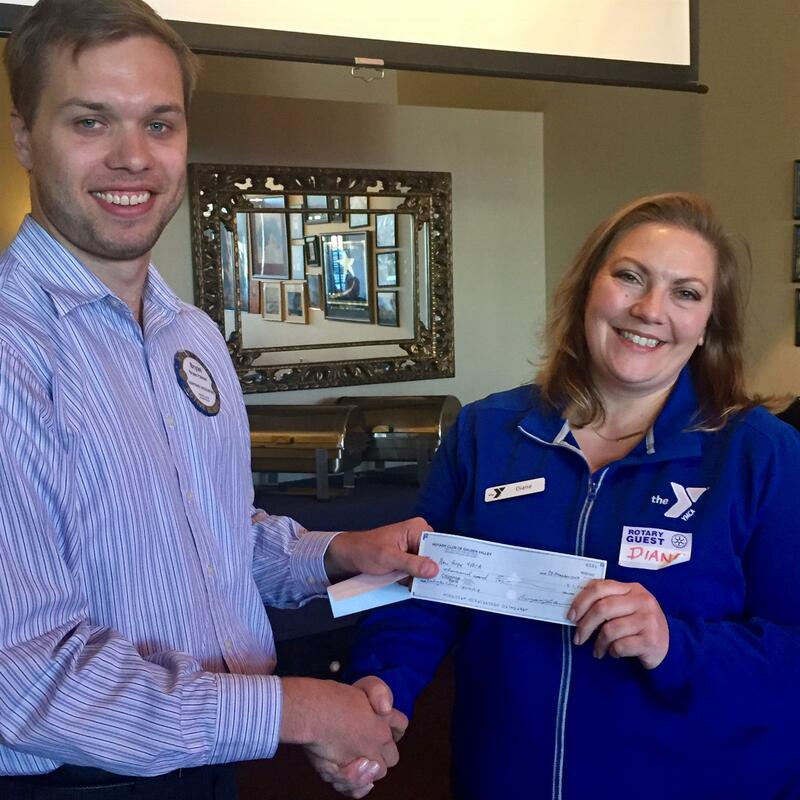 We are proud to be donors for the YMCA and support their ongoing efforts to help youth in our community.